Chris Cruz had two extra base hits, sparking the Garden City Wind (15-42) to an 8-4 victory over the Las Vegas Train Robbers (22-36) on Wednesday at Fort Marcy Park. He singled in the third inning and doubled in the fifth and eighth innings. Ryan Santhon pitched lights out for the Garden City Wind. 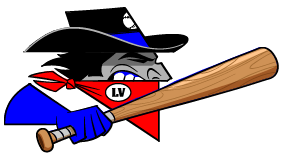 The Las Vegas Train Robbers managed just one hit off of Santhon, who allowed no earned runs, walked none and struck out three during his two innings of work. Kyal Williams racked up three RBIs on two hits for the Las Vegas Train Robbers. He singled in the fifth inning and homered in the seventh inning. Ali Knowels improved to 1-0 on the year by picking up the win for the Garden City Wind. He allowed three runs over six innings. Knowels struck out five, walked eight and gave up five hits. Izaiah Guerrero (2-4) was the games losing pitcher. He lasted just four innings, walked one, struck out eight, and allowed two runs. 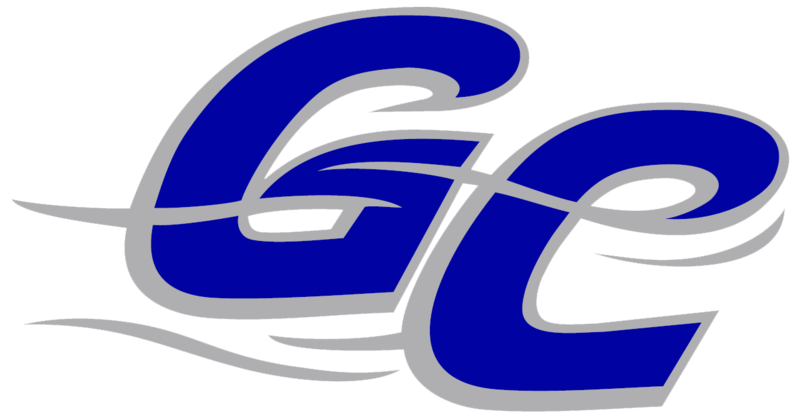 Knowels, Julio Rodriguez, Ariel Adut and Cruz helped lead the Garden City Wind. They combined for 10 hits and four RBIs.